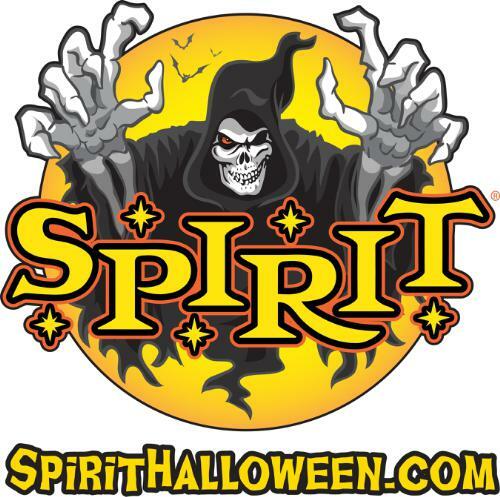 Adult and children’s Halloween costume ideas can be found at any costume supply store. Often the costumes found in the store can be recreated by using materials that are found in the home. Other times the costume is so ornate or unique, the adult Halloween costume has to be bought in the store to create the effect that is desired. There are some costumes that are designed to be worn by an individual, whereas others are designed to be used by couples. There are other costumes that are made for certain theme parties, such as Independence Day. Adult Halloween costumes that are made for couples can be a lot of fun. There are sailor costumes that can be found where the woman’s costume is a sailor’s dress and the man’s costume is a sailor’s uniform. There is also a caveman and cave woman costume for a more comic effect. Hippie adult Halloween costumes are also very fun to use, full of vests, tie die, head bands and large aviator glasses. There are also funny adult Halloween costumes that are designed for the couple to wear them together. One example of this is a Siamese twin costume so that the couple is ‘stuck’ together. 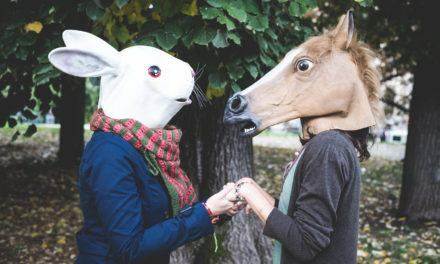 There is also the famous horse or donkey costume where the first person is the head and the other person is the tail. Another funny adult couples Halloween costume is a ketchup and mustard bottle, or other such condiment that goes together. 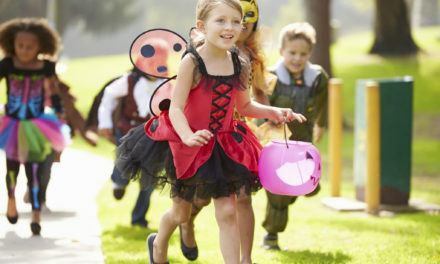 If the individual does not want an adult Halloween costume that goes with another person, there are even more choices in costumes. 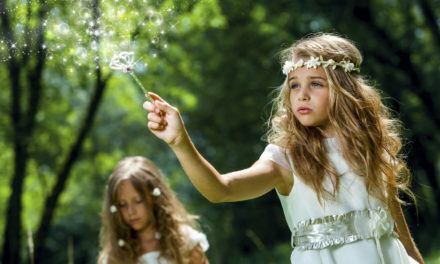 Individuals can dress as angels or fairies, or as a certain insect such as a butterfly or dragonfly. There are also animal costumes that are fun, such as a cat or dog costume, or even a cow costume. 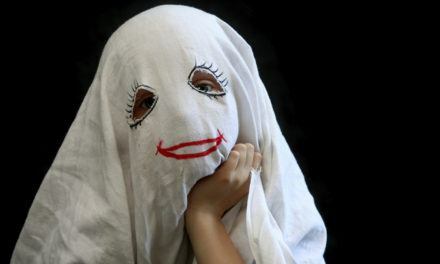 There are also adult Halloween costumes that mimic different cultures such as Greek, Egyptian, or Arabian costumes. There are also costumes that are related to different periods in time. There are 1920’s flapper and zoot suit costumes, 1960’s disco costumes, and 1980’s rock star costumes. 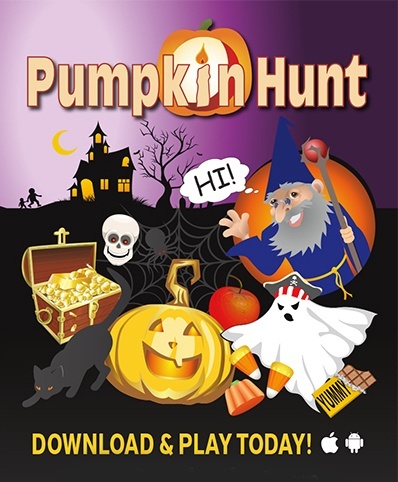 There are also fun adult Halloween costumes such as the sumo wrestler, the body builder, or a tattoo king costume. There are others that are witty and take some thinking on the part of those who view the costume such as the ‘chick magnet’ which has the individual wearing a huge ‘magnet’ with little yellow chicks stuck to it.